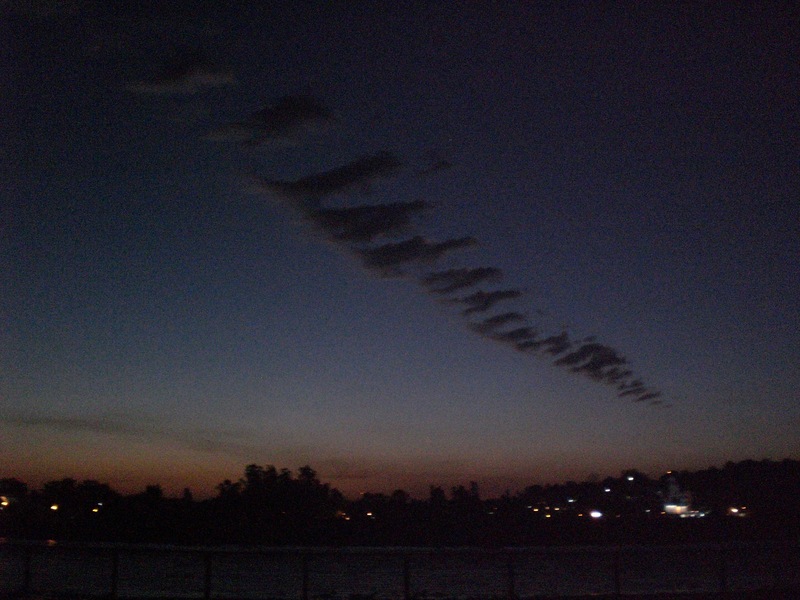 it was decided: CHALO ALMORA! 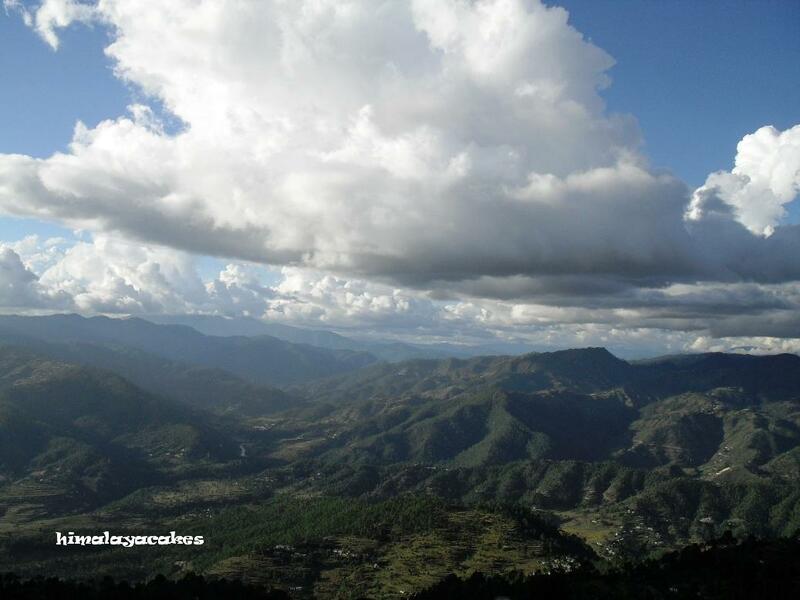 As soon as we left the town of Almora after having survived another crazy local bus ride through the mountains and arrived in the village, I fell in love! It was simply beautiful! Peace, pure nature, village life, cool, fresh air and colorful flowers everywhere! I felt a bit like Alice in Wonderland. Actually there is not much to do for tourists, life there is still pretty much authentic. No shops with tourist stuff to buy, no courses or classes, no distractions; it is the perfect spot to chill after having traveled through “Indian hard-core tourist places”. The scene really forces people to calm down, to be with themselves and nature. I had no idea that they were that close! Shame on me! Maybe sometimes reading a guide book is not a bad idea, but if you don´t read it you might get blessed with unexpected surprises like this one. Some peaceful weeks later, Baba suddenly received a phone call from Bihar. His 103-years old grandfather was dying and his last wish was to see his grandson he had been missing for too many years. Since Baba ran away from home at the tender age of eleven he had returned to his birthplace only once after 17 years of absence. After the initiation to Sadhu-life you are reborn as a new being and should break all the attachments to your previous life, which also includes the physical family; at least until you have reached a certain stage. But once it happened, when Baba and I were visiting Benares, that he suddenly became very introverted. When I asked him what was wrong, he said that soon it would be Rakshabhandan, the festival when the bond between brothers and sisters is worshipped and that he would like to see his sister again. Varanasi is not very far from his birthplace and I told him that I would buy him a train ticket if he wished to go there. He called his Guruji to ask permission and when Baba received his blessings, he took a train to Patna. All of his family thought that he had died and was more than pleased that he returned as a Sadhu, which is believed to bring seven generations of good luck to the family. So now the grandfather wished to see his beloved grandson again. For some time the three of us were just sitting there wondering what to do. The Himalayas are pretty far from the plains of Bihar; to be more precise about 1000 km, which can be translated into 2 days and 1½ nights of traveling in pubic transports. As my Baba belonged to the “Rishikesh Sadhu society” we had to organize something. I worried about how we would feed all the Babas. 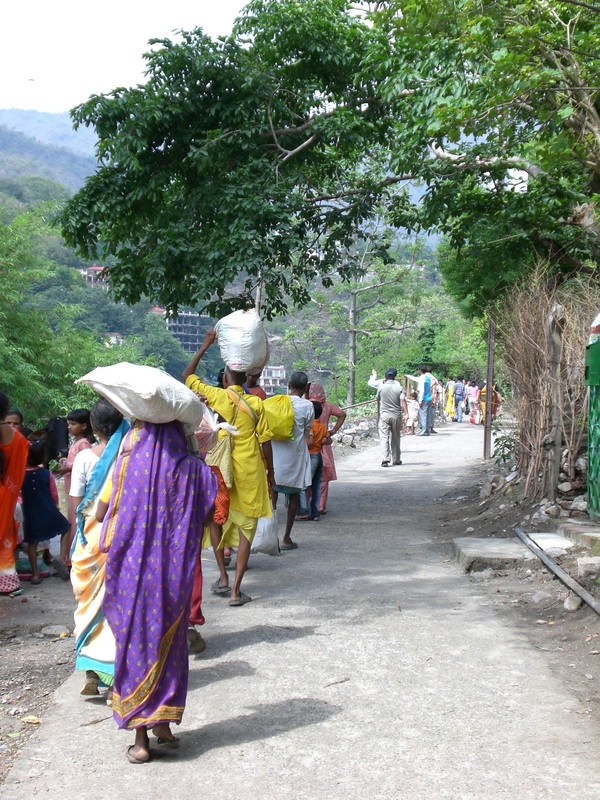 Let’s face it, we were in Rishikesh; how many Babas were around this area? Everybody knew us and now even more, after we had been on TV and in the newspapers. If the word spread that there would be a bhandara, probably each and every one of them would show up. We had no idea about where and how to organize the celebration and our budget was pretty low. 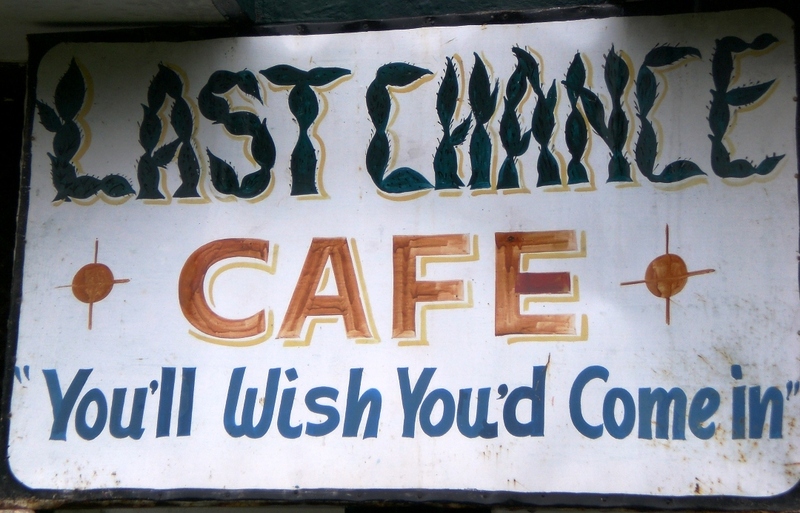 We talked to the Last Chance Café team, the little crew of the guesthouse we lived in, who became a family to us. They suggested celebrating the event in the guesthouse. They would also take care about organizing and cooking the food. The garden would probably be too small, but there would be enough space on the rooftop. We decided to print flyers to invite a limited number of sadhus. Maybe this was not a nice thing to do, but we were afraid to run out of food, which would probably be even more shameful. We printed one hundred tickets. There would be puri, chana masala and rice. What is really nice in India, is that even people you barely know will offer their help whenever needed; and even more if it is about something that involves the holy men of India, as it is said to be ¨good karma¨ to serve them selflessly. A number the locals appeared early in the morning to help in the kitchen and to prepare the place. We stood on the rooftop, waiting for the first guests to arrive. 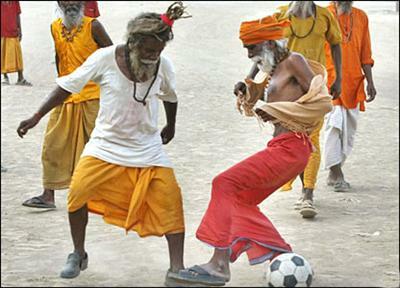 In the early morning many sadhus had asked us impatiently when the party would be starting. Some complained that they didn´t get any ticket and we told them not to worry and to come anyways. For a long time, nobody showed up. My Baba decided to go to the Beatles Ashram area, where some of the sadhus lived under trees or in plastic tents to tell them that food was ready to be served. Shortly after, I saw Baba from a distance emerging from the jungle followed by a couple of dogs and a large wave of orange and white clad figures. 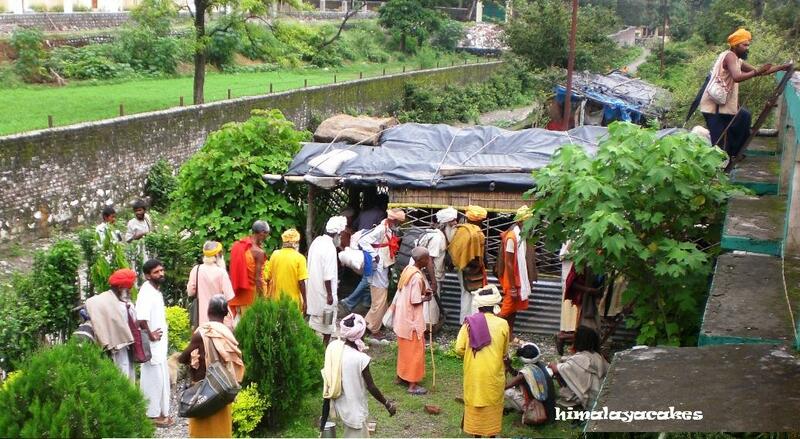 A long line of sadhus climbed up the shaky iron stairs to the rooftop. From afar it looked like a gigantic saffron-colored caterpillar crawling up the steps. Soon the space was fully occupied and some Babas sat down in the garden to eat or waited there for their turn, as there was no more space left upside. 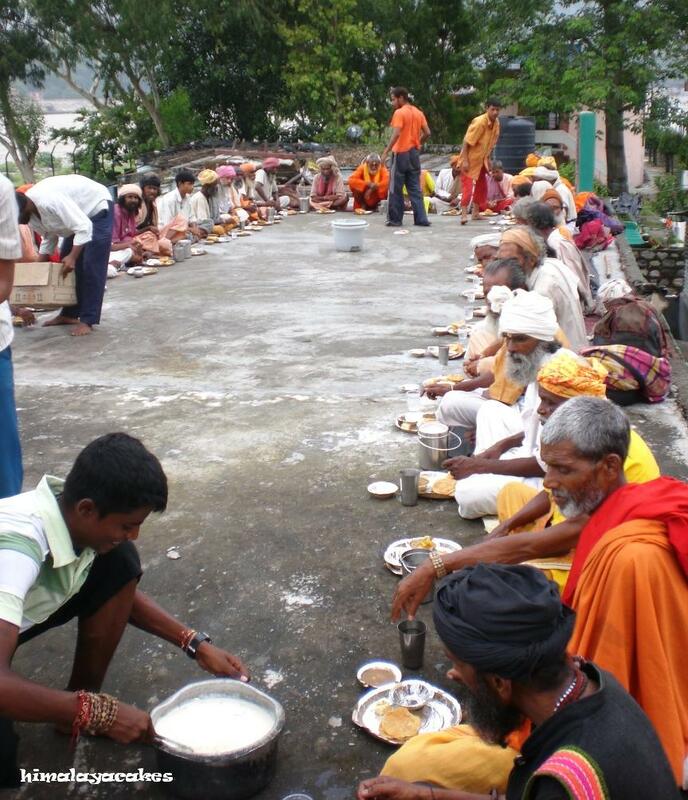 The kitchen, where the cooking-team was unceasingly frying puris was steaming and the local volunteers eagerly served food and water to the sadhus. 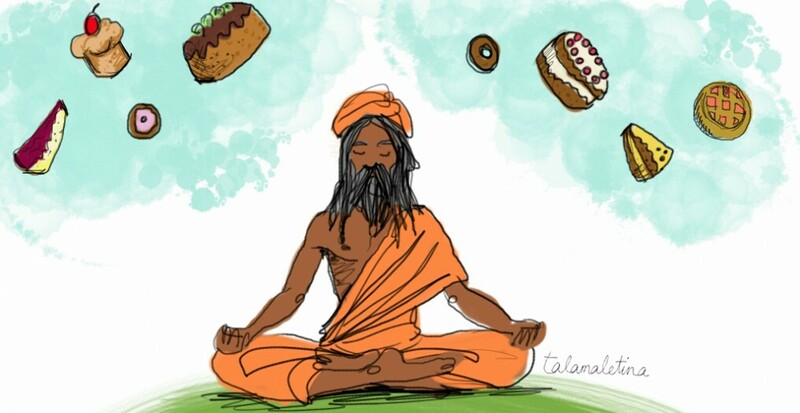 The sadhus came, ate and left in turns. It was and endless coming and going, occasionally producing a jam on the narrow stairs. Suddenly there was a scream. I rushed to the garden to find out what had happened. A young local with a ponytail dressed in modern western clothes was lying on the floor, blood pouring down his face. I knew him; he was one of the cool, Bollywood-influenced Indian Kids of the area. The poor fellow had become victim of the absence of Indian safety measures. The rooftop was not bounded by any walls. He had touched one of the power cables that were lying openly along the border of the rooftop with humid hands and got flung through the air by the electric shock, landing in the garden three meters below. He opened his eyes and stood up, looking embarrassed at the group of people forming a circle around him. Fortunately he was fine, the wound on his head was only superficial and looked worse than it actually was. He was a bit in a state of shock, but it seemed that his ego got hurt more than anything else, as his performance had not looked Bollywood-action-hero-like at all. 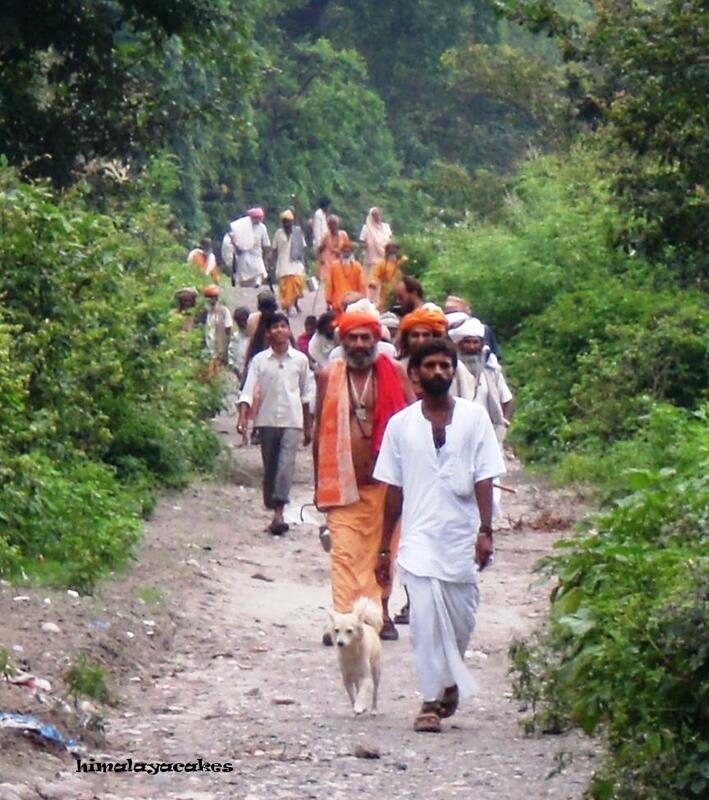 In the end we counted more than 250 sadhus. We had not run out of food and everybody was happy and satisfied. Finally we had fulfilled our palty-duty and could walk peacefully through town again. 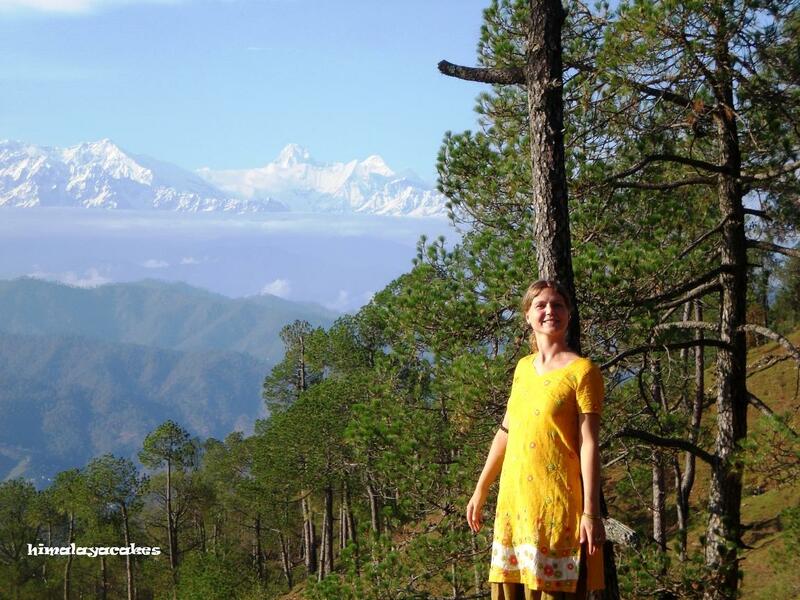 When I arrived back in Rishikesh I did not have the impression that I had been away for months; it seemed to me that I just came back from a day trip. It was early in the morning and the only place that already was open was Kashi’s Chai Shop, where Baba and I met. The familiar smell of sweet chai coming from the ever bubbling teapot delighted my senses again. 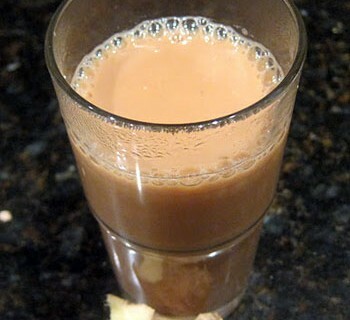 The best chai in all Ramjhula! The chai stall is a self-built plastic tent that stands in a corner next to the shore of the Ganges. Most of the local sadhus spend some time of the day there to have their tea or eat the wonderful thalis cooked by the family. I always wonder how many chapatis the Mataji has been baking there on the fire pit in all of her life. 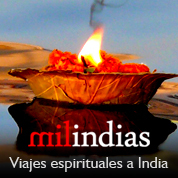 It is also the best place to learn about the latest Rishikesh news. Everything that happens will be discussed at Kashi’s chai shop first. The news I got were not too pleasant; peak season was about to start, so the police was all over the town to provide “safety” for the tourists. No good news for us, because this meant probably a lot of trouble coming up for a mixed couple like us. I moved into our base-camp in Last Chance Café. Vijay, the manager, was very happy to see me again but told me straight away that there was no way that Baba could spend even one minute in my room. In most parts of India, guesthouses and hotels will only allow an indian-western couple to share a room if they are married. 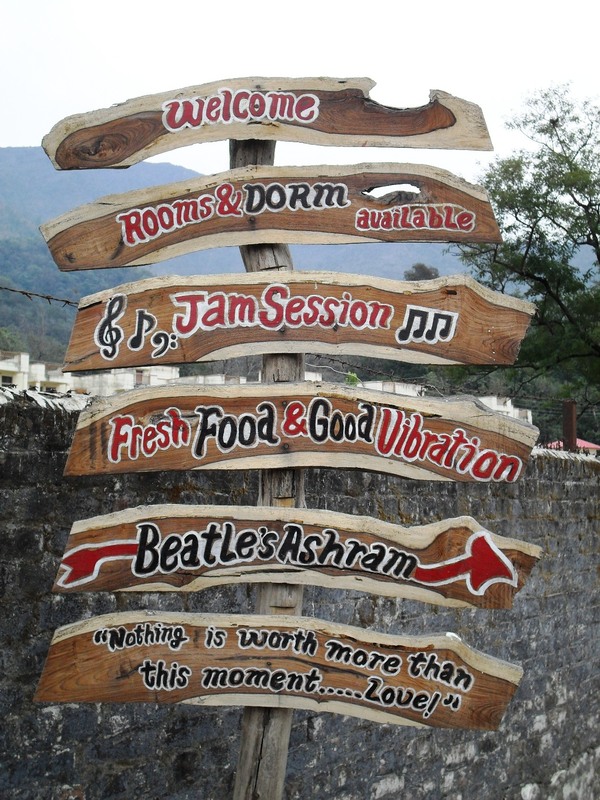 Dadaji is an old German Hippie who always stays in Last Chance whenever he comes to Rishikesh. He had trouble with a police officer, who followed him constantly and accused him of smoking charas in big quantities. The officer tried hard to find something on him to earn some baksheesh. Dadaji eventually got tired of that game and told the police-wallah to get stuffed. The officer didn’t like that at all and showed up now everyday in the guesthouse in search for any kind of possible revenge. It didn’t take long for him to make life impossible for us, too. He was in charge of the area and wouldn’t leave us in peace even for one day. We couldn’t even sit together in an open space without that guy showing up to make some trouble. Eventually he demanded weekly baksheesh together with a bottle of whiskey; only then he would leave us alone and not tell any of his superiors that Baba and me were spending our time together. No way that we would get engaged in that stupid game! Sometimes life seems absolutely surreal in this country! Everyone but me was pretty enthusiastic about that suggestion. Baba didn’t say anything; he just sat there and smiled. For some time, nobody mentioned the word wedding anymore. Then, one evening Baba and I were having a picnic on the rooftop of the egg-building in the Beatles Ashram while we were silently watching the sunset. This was one of the few places where we still felt free. We felt drained from all the police issues and treated like a couple of criminal suspects. We weren’t commiting any crimes; the only thing we wanted, was to be together. Both of us would be free to return to our old lives at any time. Who knows? Maybe one day Baba would choose to go back to his original Baba-life; and maybe I would find out that this kind of living was a touch too crazy for me. When you start a backpacker adventure, the first couple of months you feel that you have all the time in the world. Once, the first half of travelling has passed, time flies! Baba and I spent the last weeks I had left in India in our base camp in Rishikesh. I already started missing the majestic flow of the Ganges, the colors, the scent of incense mixed with burning garbage and the chaotic but at the same time easy way of living. the cow chewed worriless and rubbed her head against my leg. Did she know how lucky she was? I imagined how it would be to come back to Barcelona after six months of living in a totally different dimension. I had no idea about how my life would go on, where I would live and what I would do. Everything still seemed so far away, but the moment of departure was approaching faster and faster. 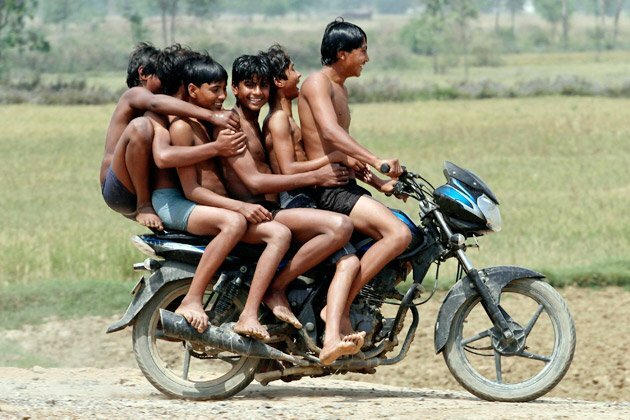 What if India had just been a onetime craze? What if I would just embrace my India adventure as a lovely memory and then release it? What if I would find out that what I wanted in the end was to find a job I liked and live the life I lived before? What if I would realize that I was still in love with my ex-boyfriend? The more I thought about it, the more everything I had lived in this corner of the earth seemed to be only a dream from which I would soon have to wake up. My mind was neither here, nor there. I think this is one of the most beautiful things someone ever said to me; and a phrase that influenced a lot in the decisions I would take. IF YOU LOVE SOMEBODY, SET THEM FREE! My wonderland bubble was about to burst! The town was getting crowded; pilgrim season had started. Each year people arrive from all over the country to pray on the shores of the Ganges, visit their Gurus in the Ashrams and to offer holy water to Lord Shiva in the Neelkanth Temple. 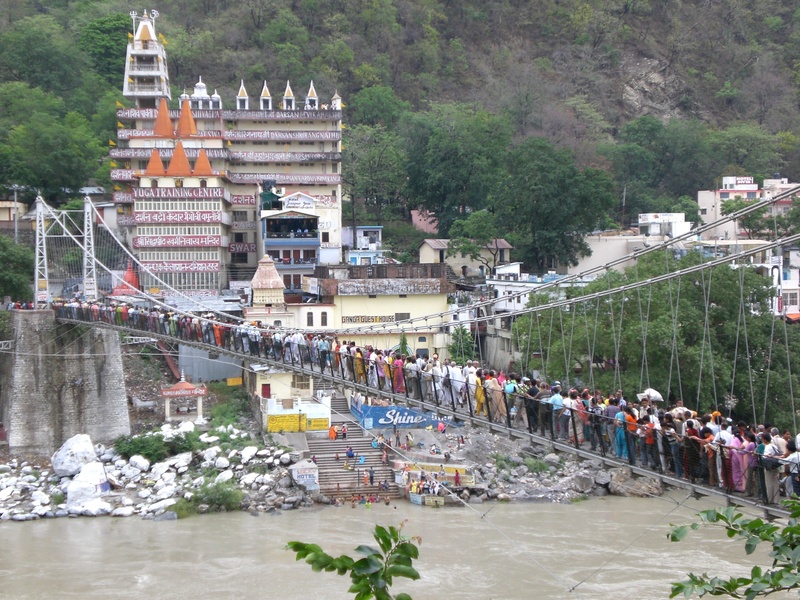 The bridges leading to Ramjhula and Laxmanjhula were so crowded, that crossing them could easily take more than half an hour. For a foreigner this season can become kind of annoying. There are many villagers among the pilgrims, who probably never saw a Westerner in all their life, not even on T.V. To leave the guesthouse for a cup of chai, turns into a challenge. Once you are out on the street, Indian women point at you giggling and groups of young fellows look at you in most uncomfortable ways whispering behind your back. It is not a good idea to get yourself into posing for a souvenir snap. If you do so, you will be expected to stand there for hours, because the entire group also wants at least one shot with a smiling Westerner. In the meantime a long queue with more pilgrims is waiting for their turn. Indians can be really persistent and it is almost impossible to break out of the situation without getting rude. If you did not give up and eventually made it to the chai shop, you will probably be sitting in the middle of a lot of young male pilgrims, who will be staring at you constantly without even blinking. To us this might feel pretty uncomfortable, but staring is actually not considered impolite in India. As a foreigner you turn automatically into the center of attraction. It is irrelevant what you wear or what you do and it doesn’t make any difference if you are just sitting there doing nothing or if you are performing a hula dance; people will just stare. Feel free to do the same, there is no need to feel shy if you want to find out more about an unusual situation that attracts your attention. Another fact is that if you have spent a longer time in Ramjhula, you automatically become part of the local society and its gossip. Sometimes it is better not to understand Hindi, I guess. Actually they wanted to convince me that hanging out with them instead would be much wiser and they were more than likely trying to woo away a Western sponsor. 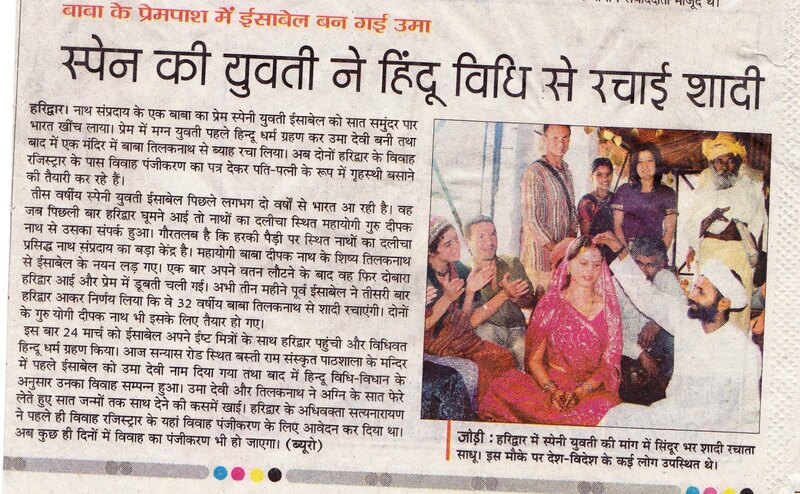 Things are really not easy when you (are a woman and) befriend a Baba in Rishikesh. The police was constantly annoying us. Some said that their duty is to protect the female travelers from getting into trouble, but my impression was rather that they tried to make life impossible for us to get some baksheesh out of the situation. 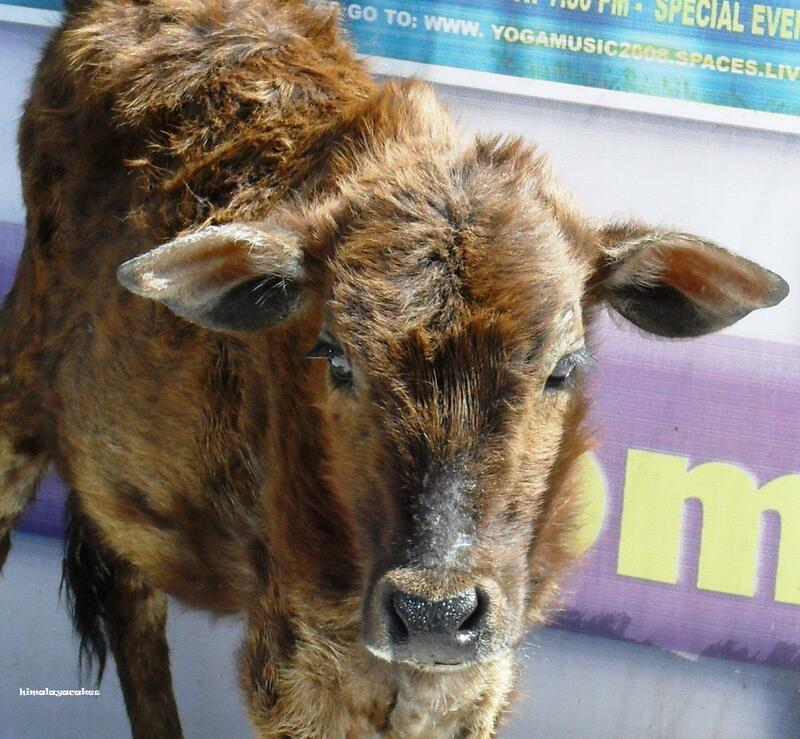 The police would stop us on the street and sternly insist that I was not allowed to go along with this Baba. We were not even doing anything wrong or unmoral such as holding hands or kissing in public. The police even appeared out of nowhere to make trouble when we were just sitting at a chai stall with friends or playing an innocent game of LUDO together with a couple of Sadhus in the shadow of a tree. I started to wonder if they were spying on me. I tried to convince them that I am a grown up and may walk with whoever and wherever I wished. This did not impress them much and they even threatened to beat Baba up or to put him into jail. I wondered with which reason they would imprison Baba. But if they really wanted to do so, they would probably invent any silly motive. I already had learned that the Indian police doesn’t waste much time with talking, they don’t hesitate to pull out their clubs and proceed to the so-called “Bamboo-massage”. Eventually we ended up walking on the road separately to meet up somewhere later on. What happened to our freedom? The time had come to move on!